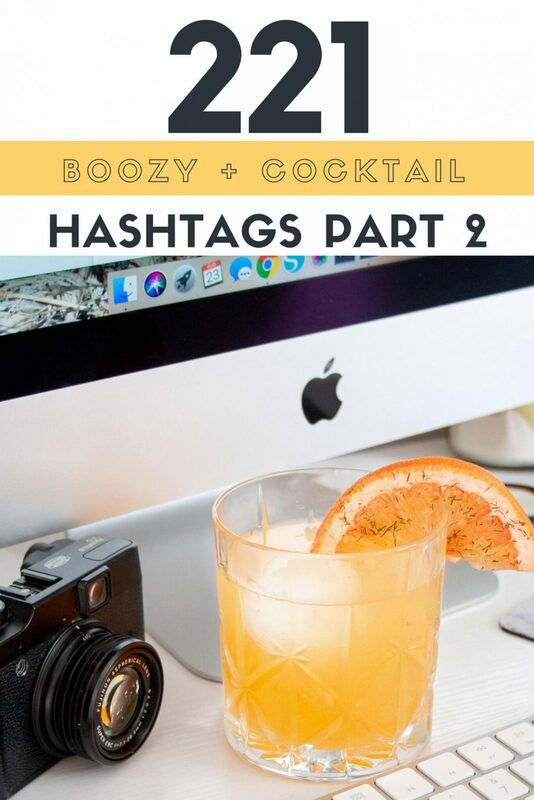 A collection of drink hashtags, booze hashtags, wine hashtags, beer hashtags, and liquor hashtags for bartenders, bars, bloggers, and influencers to help grow your boozy social media. Two years ago I made a post collecting 72 popular hashtags I could find in the booze, bar, and bartending world. It covered everything from happy hour hashtags to liquor related ones. Including my very own #BoozyTalk that has grown to 15K+ uploads from around the world and got me a takeover with Liquor.com. 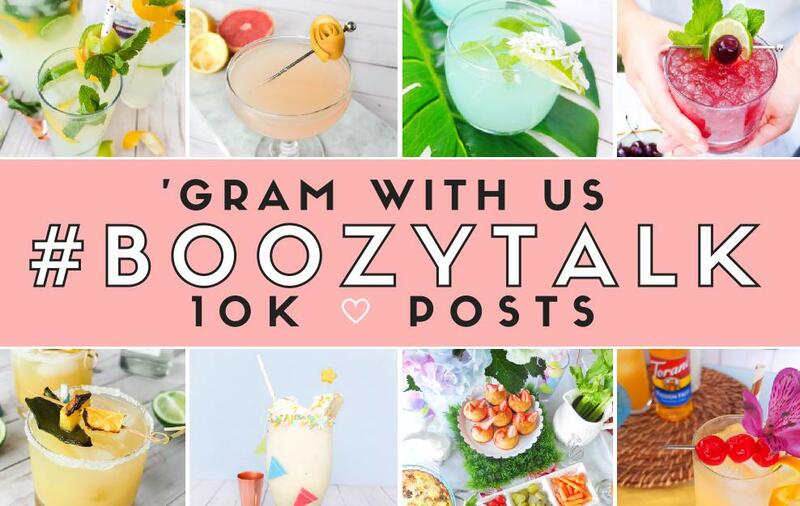 A lot of you enjoyed that post and reference it often to help grow your boozy social media accounts. While a lot of those hashtags are still relevant, instead of updating the post, I decided to make a part 2 that includes 221 new tags. So wether you do the drinking or make the drinks you can have a good rotation of tags to use. 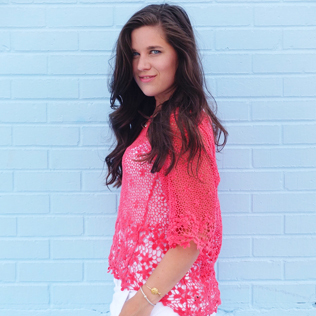 We’ve all learned that IG hates when you repeat use the same tags over and over again, am I right? These tags are under 500K (at the time of this post) in uploads to ensure maximum growth. So give them a copy and paste to your next post to share in the boozy fun! Follow Elle Talk on Instagram.